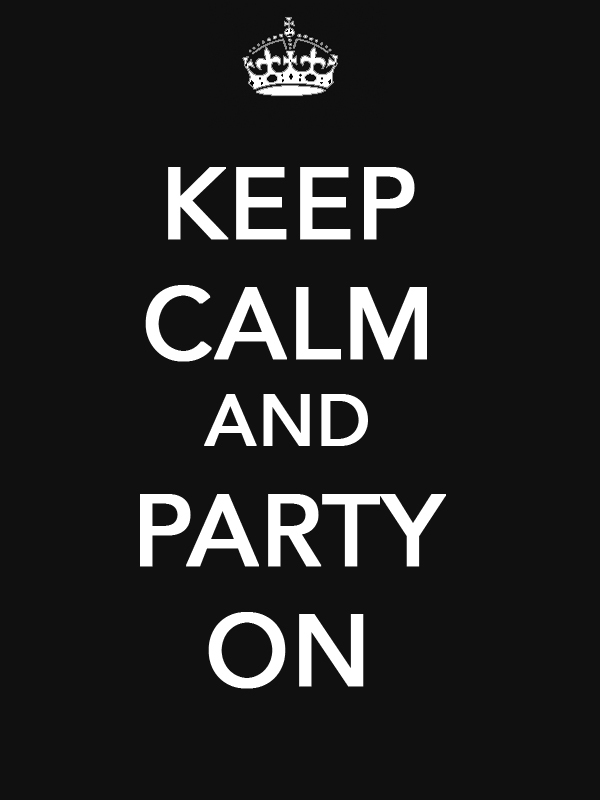 Keep calm and party on. | Melissa Tabeek. It’s been quite a week in Beirut, at least from a foreigner’s perspective. The border was bombed by Syrian warplanes. The recent clashes in Tripoli have left six dead, a Lebanese army solider among them. Prime Minister Najib Mikati’s Cabinet resigned yesterday. But for many Beiruti’s, it was business as usual. As I followed news streams on Twitter yesterday morning through the afternoon, a Lebanese friend of mine was unaffected by my constant updates. “It’s normal…we party.” Indeed, out in the streets, it looked like any other night, with people spilling out of bars up and down Gemmayzeh Street. I went to UNESCO Palace for a swanky exhibition opening last night. Titled “One Blood,” the photographer took portraits of blood donors around the world. The idea with blood is that it’s the essence of life, the ultimate entity that connects humanity. The beliefs of the people photographed. One of my favorite photos, third from the left on top. A simple idea with beautiful black and white (and occasionally with a splash of red) portraits, the photos were placed back-to-back with their matching blood bags or drops. People from everywhere, professions of everything, beliefs ranging and blood types varying. ← On the coast of Byblos. A painful exibit must be….